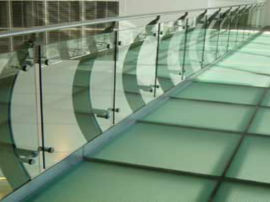 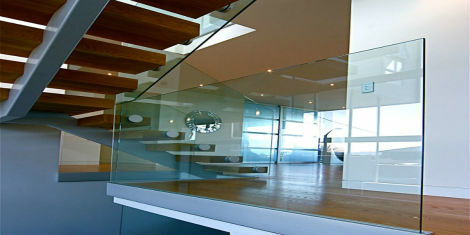 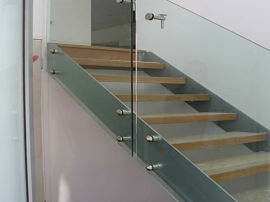 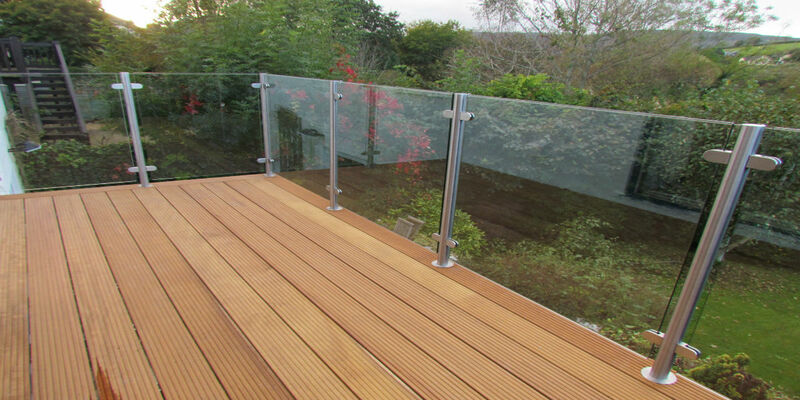 Carlen Glass has a huge amount of experience in supplying glass suitable for all type of glass balustrade systems. 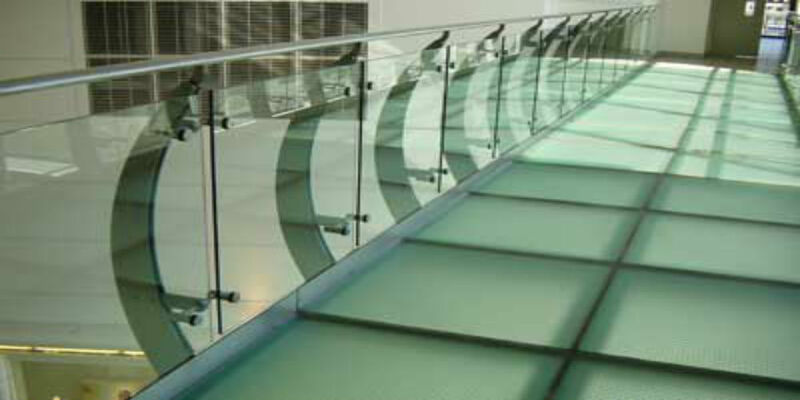 Balustrade systems can be made from laminate glass, toughened glass, coloured glass and so on, with holes and notches performed by our CNC machine to ensure a perfect fit. 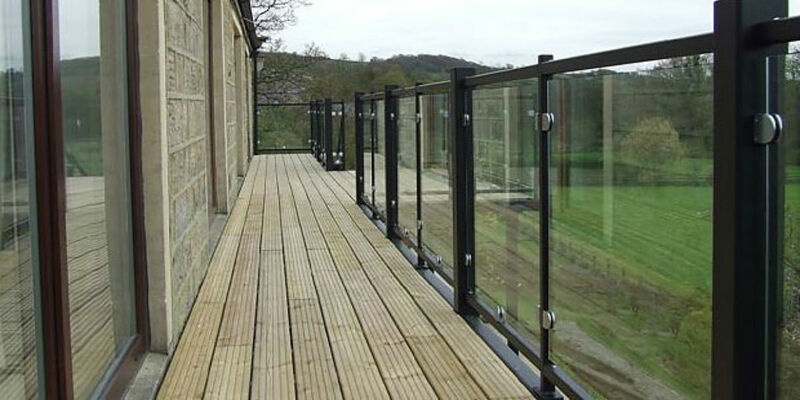 Balustrades offer both style and safety, where often frameless and modern designs combine with quality materials. 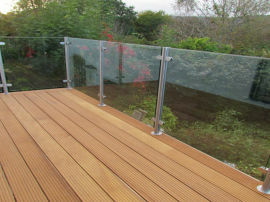 They are most frequently used as part of a handrail for stairs or for balconies, as the frameless glass panels do not interfere with the view in contrast to stainless steel or wooden alternatives that you cannot see through. 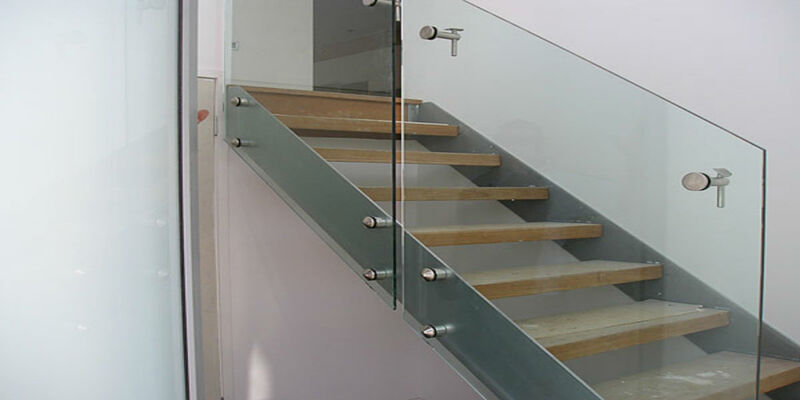 Each requirement is individually assessed and bespoke designed so that it fits the brief perfectly. 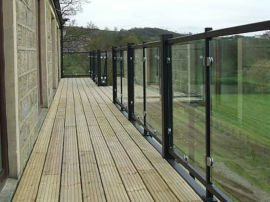 This means our installation service is much more straightforward, whether it is for a commercial building or your home. Please contact us today regarding your glass balustrade requirement or if you have any other questions regarding our products and services.